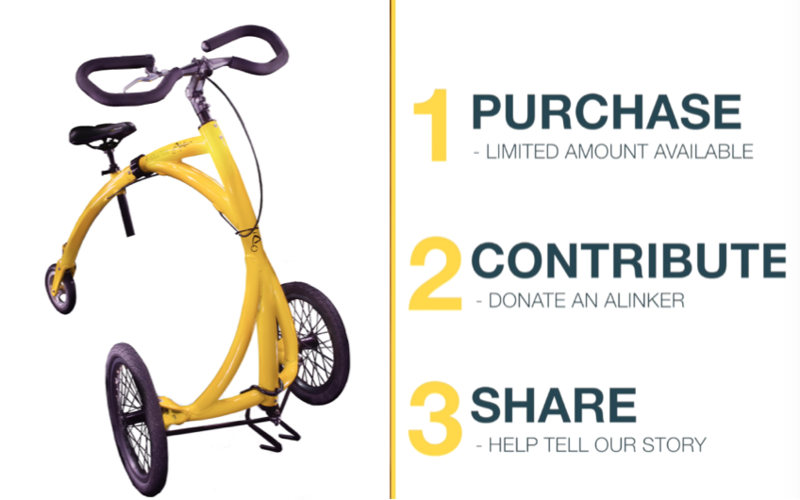 The Alinker campaign is LIVE! a few hours advantage so the campaign has started! 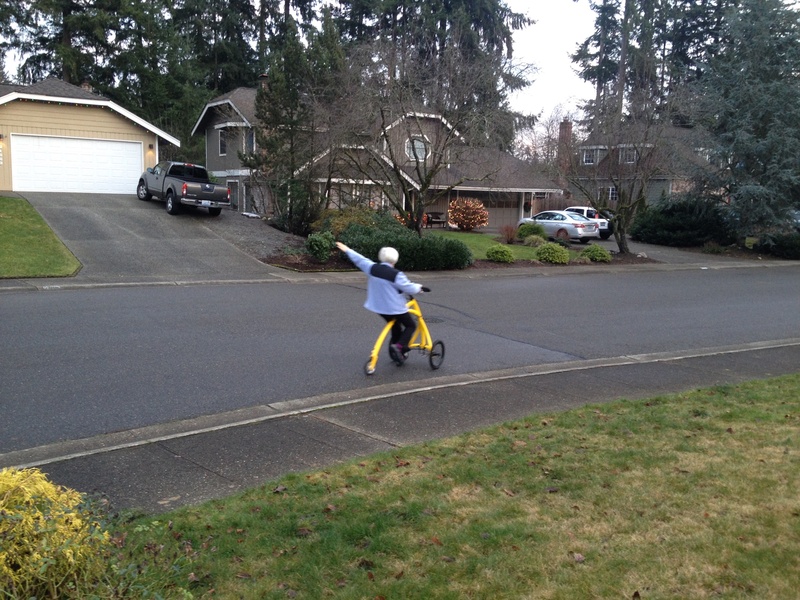 Is there an Alinker effect?